Gold Paw Membership grants members the benefits of our Daily Specials during any day of the week for an entire year; including an exclusive Gold Paw Members Exam price! A Gold Paw Membership can save you hundreds each year! $70 a Year for up to 2 Pets. $130 a Year for 3 or more Pets. Must Purchase in person at any Plateau Veterinary or Willamette Valley Animal Hospital Location. 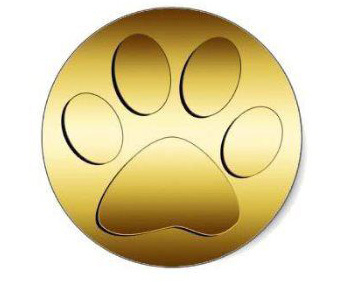 Gold Paw Gift Certificates available upon request. Speak with a staff member about signing up for Gold Paw Membership to start saving today! Our mission is to provide unique, quality, compassionate and affordable veterinary care to the people and pets of our community through our innovative business model, while giving back to the community we serve. Copyright © 2018 Plateau Veterinary · All rights reserved.